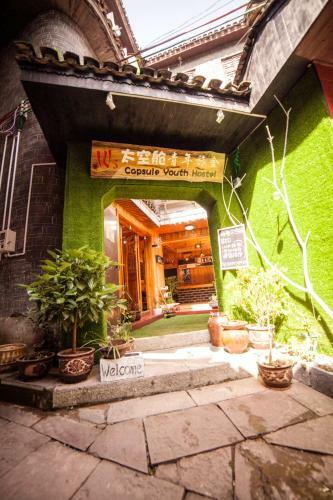 WS Outspace Youth Apartment offers affordable accommodation in the Old Town of Fenghuang. 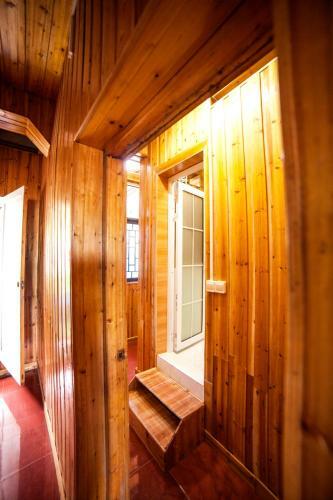 The property is located a 5-minute walk from Tiaoyan Bridge. Free WiFi is available in all areas. 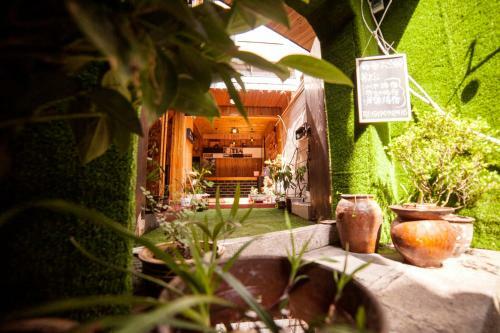 The hostel is a 12-minute walk from the Former Residence of Shen Congwen. 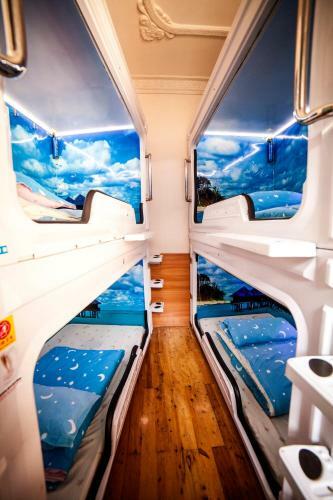 Fenghuang Coach Station is located a 6-minute drive away. It takes 45 minutes to drive to Tongren Fenghuang Airport. Jishou Railway Station is located a 1-hour drive away. 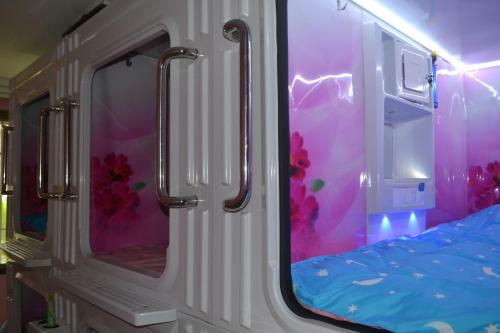 The property offers beds in dormitory with air conditioning.Each bed has private power supply. 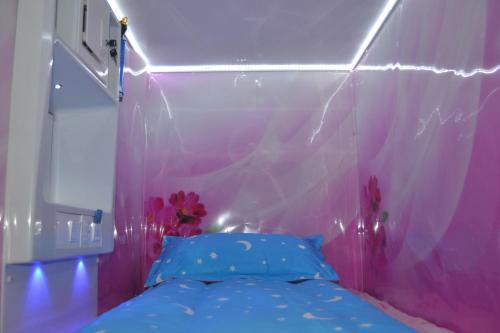 The shared bathroom is fitted with shower. Slippers are available. 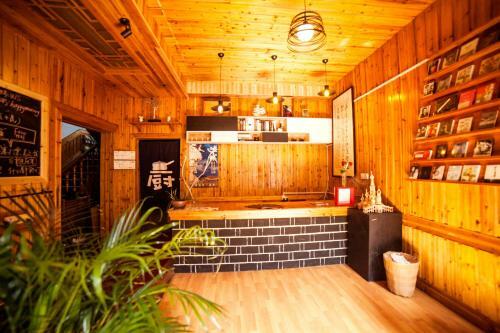 WS Outspace Youth Apartment in Fenghuang offers a common lounge and game room. Nice staff are ready to help.